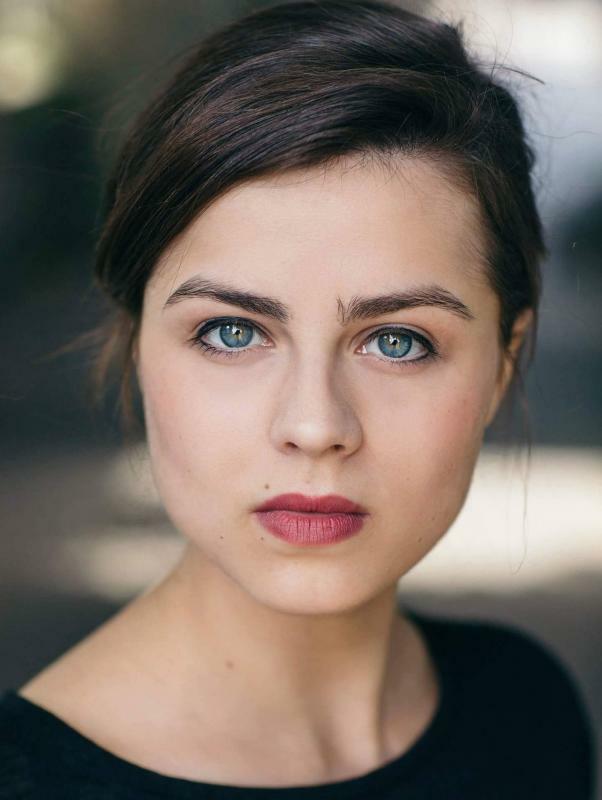 Marina is an actress and writer based in London, U.K. Her debut was in the British feature The Fold in which she starred alongside Catherine McCormack and Dakota Blue Richards. She has also done a few independent short films (No Less Than All, Advanced Humour) and commercials: Replay Hyperflex (with Alessandra Ambrosio and the Barcelona football team), and the hugely successful Selfridges campaign Everybody. She is a formal rhythmic gymnastics champion and also specializes in dance choreography for both stage and screen. She has worked as a choreographer on Anin Rose's music video for the song Heartbroken and other dance projects such as the short films No Less Than All and Primitive (alongside Dane Hurst).